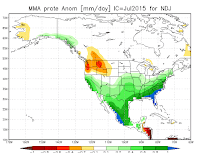 Cliff Mass Weather and Climate Blog: Will the Northwest Have A Water Problem This Fall? Will the Northwest Have A Water Problem This Fall? Today, the city of Seattle announced a water advisory and asked folks to be careful with their water usage. The reason is clear: the city's reservoir levels are well below normal and dropping rapidly (see graphic). MUCH warmer than normal temperatures the last few months, resulting in enhanced evaporation from the surface and greatly increased water usage. Fortunately, the city has some back-up sources of water, such as wells near Seattle-Tacoma Airport, and extra pumps at Chester Morse reservoir for increasing "low-water" capacity. 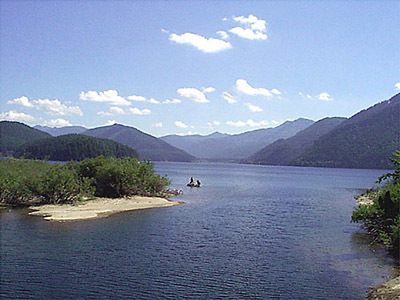 But the assumption is that rains will come back in the fall, preventing a serious water shortage. But what if the fall is unusually dry? We don't have the multi-year storage like California. Could we have a problem? I starting thinking about such questions as I looked at the latest seasonal forecasts, particularly since the latest numerical predictions are for an extremely dry fall. Let's start with the latest forecast from the National Weather Service's Climate Forecast System (CFS) model. I will show you the precipitation anomalies (difference from normal) for Sept to November and December through February. As you can see for yourself, the forecasts are for the fall to be dry and winter to be VERY dry. OK, that is just one U.S. seasonal forecast system. How about the North American seasonal forecasting system (NMME), averaging more American and Canadian seasonal forecasts? Here are the precipitation anomalies for November through January from this system: much drier than normal. And there is an international seasonal prediction systems as well (IMME). 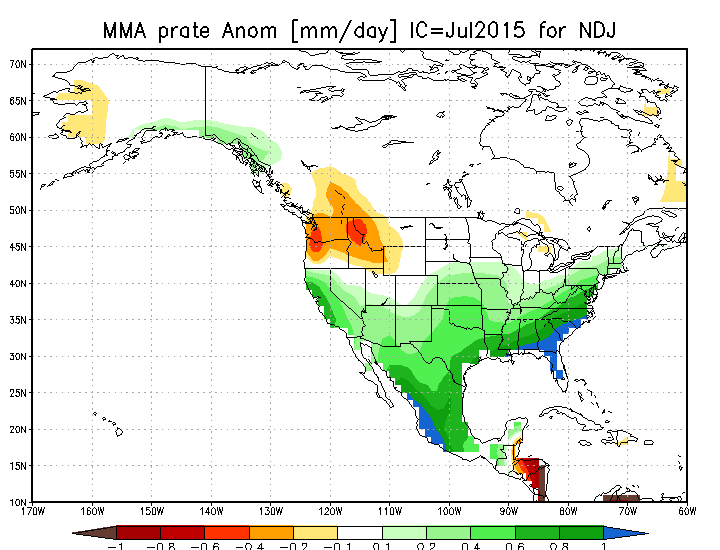 Here is the precipitation anomaly forecast for the same months. Same story.....dry. You will note that all of these forecasts are not only dry around here, but far wetter than normal in California. This is a typical El Nino pattern, especially for the strong events. And it looks like we are going to have a very strong El Nino in place this fall and winter. 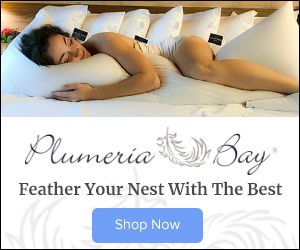 So strong that we are already seeing the effects of El Nino on our weather this summer (southern CA has been unusually wet the past few months and we have been unusually dry). This situation will save California, providing real relief for their multi-year drought. Keep in mind that drier than normal for us does not mean no rain. Clouds and rain will return, but conditions should be perceptibly drier and warmer than normal this fall. Our reservoirs will get very low before the serious rains return. And I worry about next summer. Drier and warmer than normal conditions will result in another low snowpack year, although probably not as extreme as this year. Why do I say this? The warmth next year will probably not be as crazy hot as last year. Seattle water managers are watching the situation carefully and I suspect they will soon ratchet things down another notch, restricting the amount of water used for irrigating lawns. Time to let our grass go brown. Next winter, regional water agencies, like Seattle's SPU will have to be very careful to save as much water as possible for use next summer. One final thing. Forty years ago, our ability to make seasonal forecasts was basically non-existent and we didn't understand the implications of El Nino. Today, we have useful guidance. We have come a long way. I never understood this water management. I grew up in Texas where rain could be feast/famine. When it is apparent that hot/dry conditions are going to be pervasive, why does the government not get a little more proactive and ratchet up the restrictions a lot sooner. At this time, there is no valid excuse for residential customers (and most commercial) to water their lawns more than 2 times a week. Why is this not enforced. While lawn water probably makes up a small part of the overall water usage, there is no reason why these restrictions are not in place at this time given the last year and forecast into next. This city and area goes into all sort of enviro fits about the smallest things, but for something as basic as water conservation, we seem to drag our feet. Must be due to our reputation for overly rainy weather. I live in Texas now; about 30 mi. NE of Houston. I only water once per week, but it is for two hours to allow for complete saturation and deeper soaking. My lawn does just fine. I see people here running sprinkler systems everyday for 20 minutes, sometimes mid-afternoon (?). Even when I lived in WA (Everett/Marysville area), I watered once every two weeks or so during the summer. For the most part the grass is going dormant, not dying. It always recovered once the weather cooled a bit and a little rain returned. Hi Cliff. I wonder if you could re-visit the evapotranspiration subject again. The last time you did was in 2013 and the weather has been very different since then. Here in Victoria BC the ET rate for turf grass has averaged around 4.5 for the past three months so any rain that does fall is pretty much cancelled out. As you know farmers care about ET but the general public has no idea of its impact on reservoirs and ground water. I believe the current weather and drought are a combination of normal climate variability (PDO etc.) and climate change. On the climate change side, the impact of generally warmer temperatures will increase the ET rate thus it is an important issue with regards to future water availability. If the current weather is an example of future weather due to climate change then I think the public needs to be more aware of the impact of “the opposite of rain”. So far I have seen almost no coverage of this and the ET rate is rarely posted on weather sites. It is Canadian but serves as a good introduction with explanations etc. Living around Seattle my whole life I never had luck doing the deep water, infrequent schedule all the landscape/gardening books talk about. I believe this is because for Pacific NW cool season lawns that are used to getting a lot of drizzle, they actually do need the more frequent but small amounts of irrigation water because the roots never grow deep leading up to the drier months naturally. I don't exceed 10 minutes on any one area of grass. Overall I'm averaging less than 60 minutes of water a week on my lawn, but the key is not to miss watering on a sunny day from mid-May-Aug. Obviously this isn't very easy if you don't have an irrigation system. If the grass does go brown (dormant) while on a vacation or something when I can't water, then its time to save water as it won't green again until September when the cooler nights return. What I have read is that it mostly affects are seen in Winter. Is there any data to support that it is now affecting summer/fall? The subject of lawn watering and smart watering needs to be completely and totally moved out of the language of those in the PNW much like it has in many of the longer term water shortage states. TX, OK, NM, AZ, and most if not all of CA. It is arrogance for urban and suburban communities to think because they are smart about watering, there is no contribution to the accelerating draw downs, and what is going to remain one of the larger issues of living in a changing climate (regardless of causality). There are only three key components to life; only three key components to a civilization. They are breathable air, drinkable water, and edible food. It is the rule of three's. 3 minutes without air, three days without water, three months without food. A bit of an over-exaggeration, but time has come to look hard at what shrinking supplies of water means....lawns are archaic. I realize that we are warmer now than in those years, but perhaps not all is lost? I don't understand why anyone waters grass at their house. It's a waste of water. Period. Water things that grow food, sparingly. Water perennials that are getting established tiny amounts daily (<5 minutes) or deeply once a week. Otherwise, not at all. And don't wash your car at home if you must do it. Always being a glass half empty person, I'm staying very optimistic on our fall and winter. What do we have to lose! Weather enthusiasts in the NW have been bored out of our freaky minds last two storm seasons. Your blog finding alternative topics is the only thing making it interesting. On the same CPC page, the z200 and z700 maps show increasingly lower heights off the west coast and the NW and extremely higher pressure over Hudson Bay Area. Complete opposite of the so called polar vortex phenomena. So I believe while still a warm air circulation for us, I'm confident the Mts. will fair better with snow. So here's to change....lets get it on. Here in the SE corner of Puget Sound, I started aerating our lawn back in April and gave it a good dose of fertilizer and seed. And once that heat wave set in during June, we used only soaker hoses that drip water out on the lawn. We haven't used much water on the lawn compared to some people (who I won't name but it's my neighbors who seem to think watering the driveway is ok) and the lawn is doing quite well. It seems aerating is key, especially here where there isn't much real topsoil and the soil is that glacial hardpacked cement stuff. Well the key to curtailing water usage is pricing its usage appropriately. The Seattle area's water rates are quite high compared to cities in Southern California. Our water conservation is already quite commendable. First, it's a mistake to confuse models forecasting warmer winters, etc. with "climate" models. Climate deals with decades not seasons, i.e., 3 months, unless it many decades of seasons. 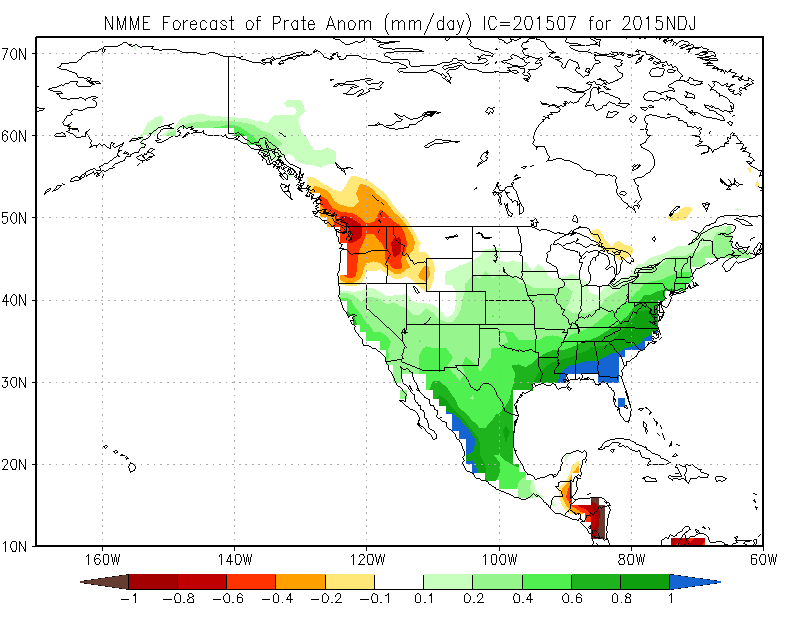 The climate models suggest that the Pacific NW will have warmer and less wetter winters. The real long range climate projection is for our so-called rain forests to change into savannahs, grasslands with separated trees. Think Ponderosa pine forests like those on the east side of the Cascades. The monitors to watch are the precipitation trends in various areas. For example the rain gauge at Stampede Pass has shown steadily decreasing precipiation since 1972. At the same time the precip has become more in the form of rain instead of snow. This doesn't bode well for the wannabe dam builders on the Bumping River that supplies Yakima. If you build it, it will not come. I am truly very grateful that renowned scientists like you are so generous and willing to share your knowledge. The kids and I (grade school aged) read your blog 3-4 days per week. We love learning so much from you; a brilliant scientist who explains everything so wonderfully. I don't know of any other sources that can even begin to compare to your work. 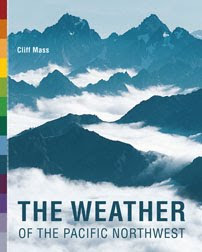 Surprise weather blobs of warming ALLL over the planet Cliff. Everything seems to be "naturally" increasing its ∆s or ∆h. Would this not infer ∆G is increasing? What would be the driving factor in the increase in gibbs summation?